"Breath is central to yoga because it is central to life and yoga is life". “Look within, within is the fountain of good, and it will ever bubble up if thou wilt ever dig." Hello! 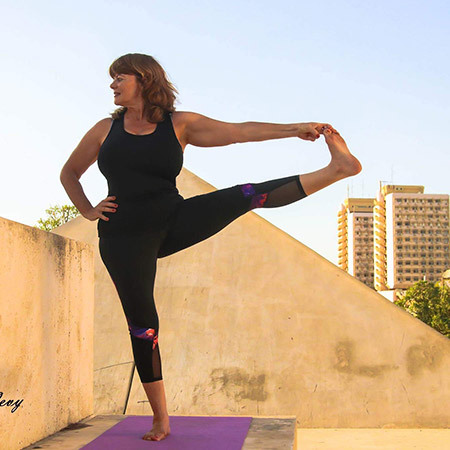 My name is Ronit and I am an advance certified yoga teacher. I discovered the wonderful world of yoga over 15 years ago and teach yoga from a place of true calling and love. I feel blessed to be able to share yoga’s gifts with all and enable the experience of balancing body, mind and spirit. My yoga is a blend of physical and spiritual aspects which provide important tools to improve our daily lives. 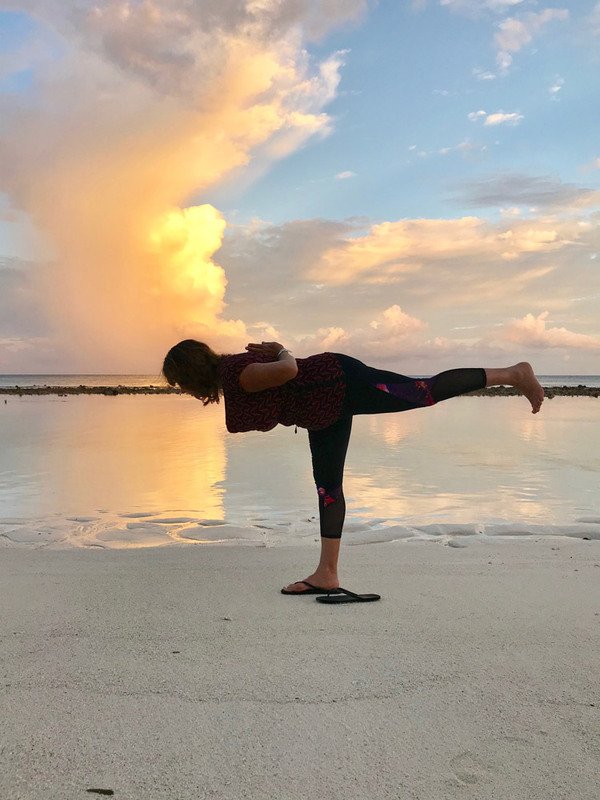 I teach a dynamic yoga style, YogaFlow, which focuses on the synchronization of breath with movement whereby the meditative movement is led by the breath. 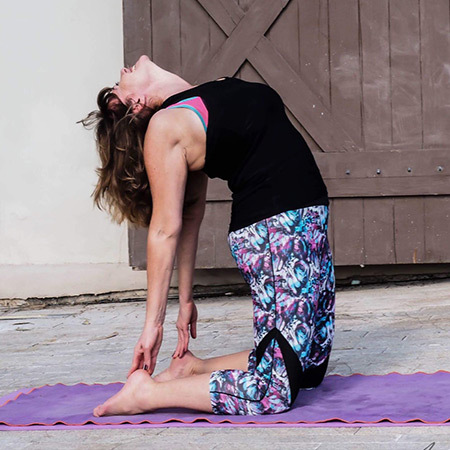 YogaFlow merges dynamic, rhythmic and precise elements together with free, fluid, calm and spiritual elements. 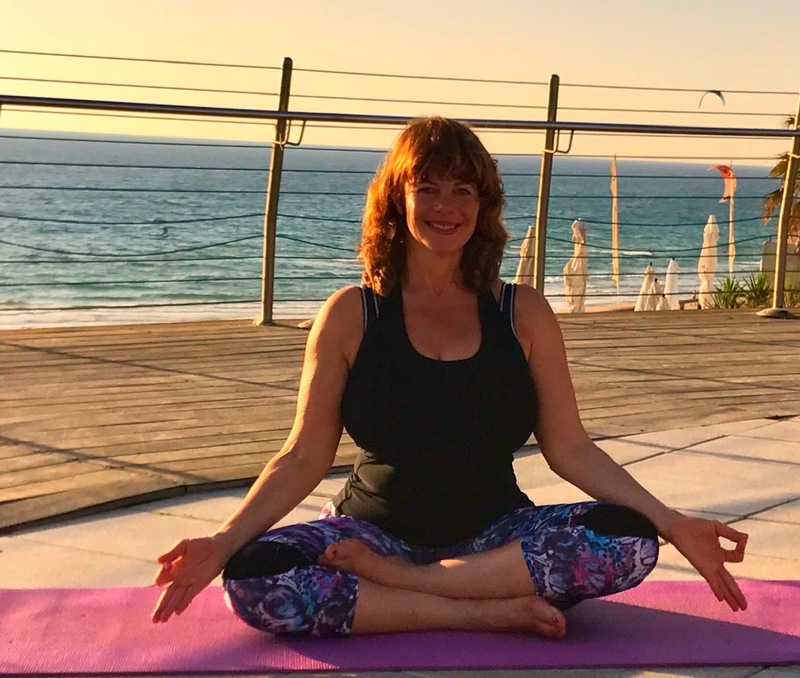 I am an American Yoga Alliance Certified and Israeli Yoga Teachers Association Certified yoga instructor and my longtime teaching experience encompasses teaching in numerous varied frameworks. Since yoga is the union between body, mind and spirit; every class is different according to the unique energy of the class. This is the beauty of yoga! 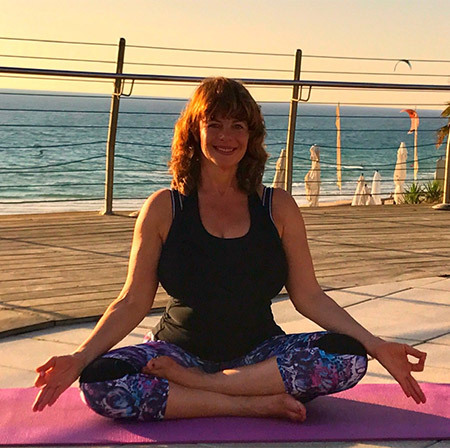 I invite you to experience yoga’s gifts with me and enjoy the magical experience of balancing mind, body and spirit, feeling joy, empowerment, bliss and love every day of the year! Private group yoga classes in a beautiful studio, enabling personal attention to each and every student in an intimate group atmosphere. 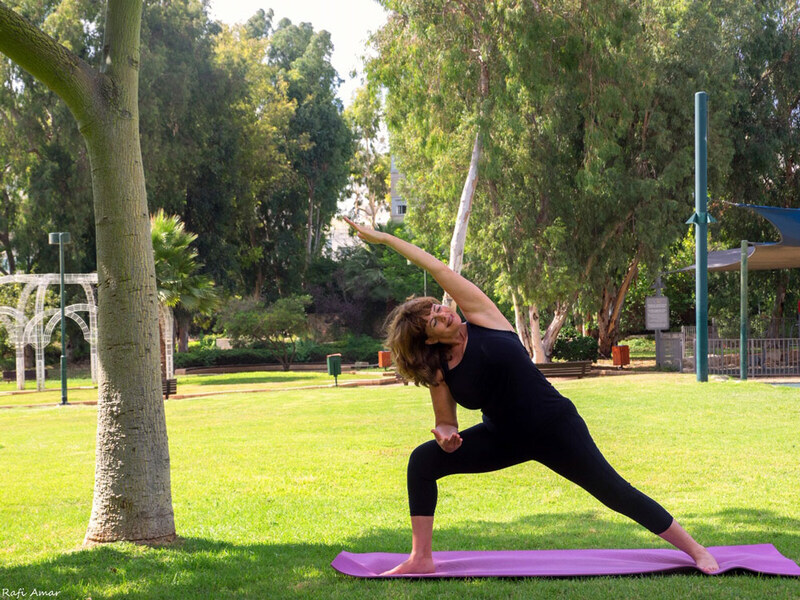 Private yoga classes for 1-2 students tailored to meet the specific needs of the student. 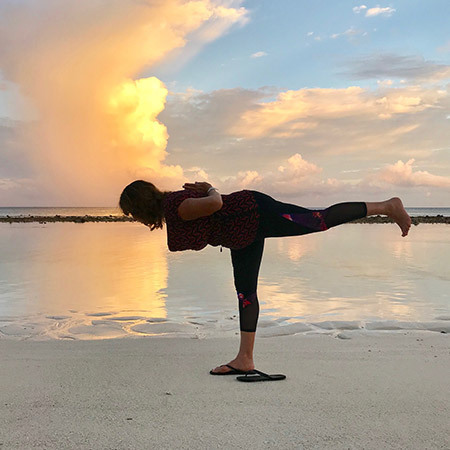 A unique experience of practicing yoga in the open air with the amazing sunset ocean energy and flow during the spring, summer and autumn months. Yoga classes and workshops at the workplace that grant tools to cope with stress improve focus, concentration and productivity at work. 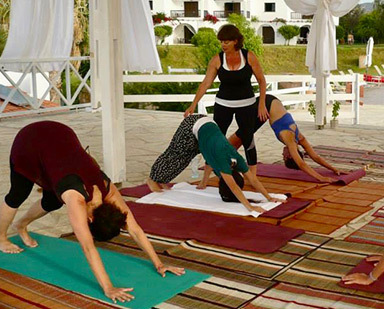 Unique yoga workshops that enhance any special event and leave the participants with a feeling of peace, serenity, empowerment, bliss and joy. 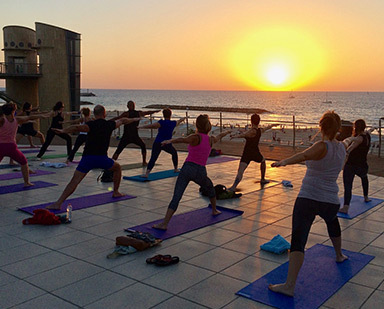 Special yoga retreats in Israel and abroad that provide a deeper experience of the various physical and spiritual aspects of yoga and their implementation in daily life. 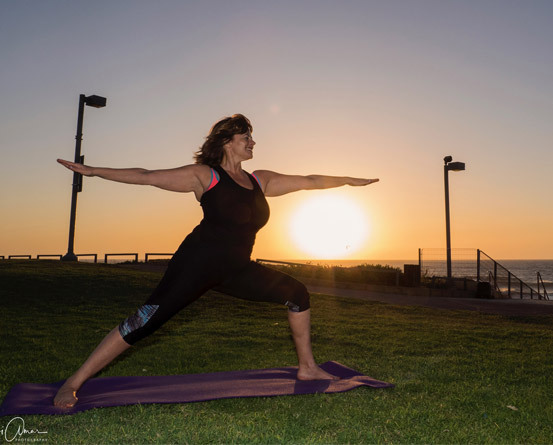 Yoga is an ancient philosophy of life and a system of exercises that include behavioral codes, philosophy, meditation, physical practice and breathing exercises that encourage the union of mind, body, and spirit. Yoga strengthens and tones the body, improves flexibility, cardio vascular endurance, metabolism, and relieves pain and stress. 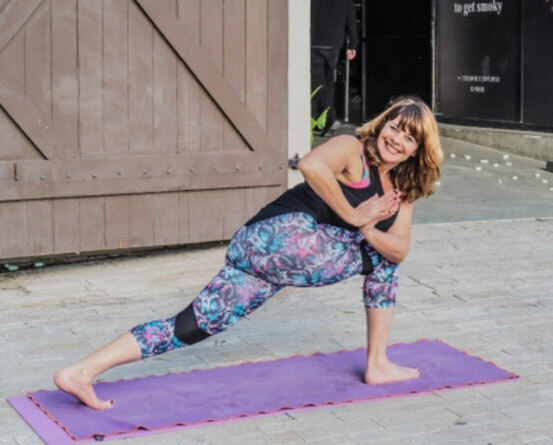 Yoga connects us to our inner strength, our inner peace and tranquility and enables us to be more peaceful and balanced in our daily lives. 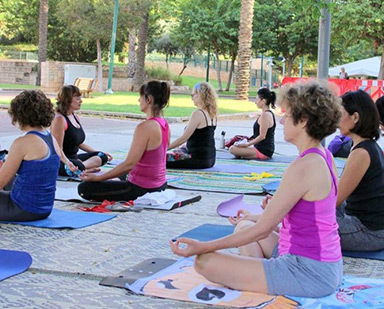 Yoga is suitable for everyone at any age and in any physical and mental state. 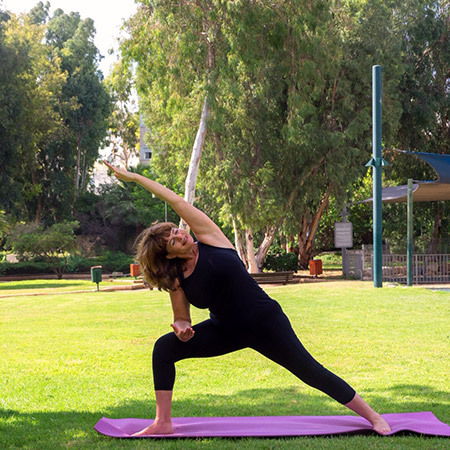 Since yoga is an ancient philosophy of life and a system of exercises that include behavioral codes, philosophy, meditation, physical practice and breathing exercises that encourage the union of mind, body, and spirit yoga is suitable for everyone, at any age and in every stage of life. The ultimate goal of yoga is to provide us with tools that will improve the quality of our life. We attain and practice tools that enable us to handle stressful situations, hardships, challenges and changes in our lives and learn to become more calm, more focused, empowered and at peace with ourselves in order to be able to reach and fulfill our goals and dreams. 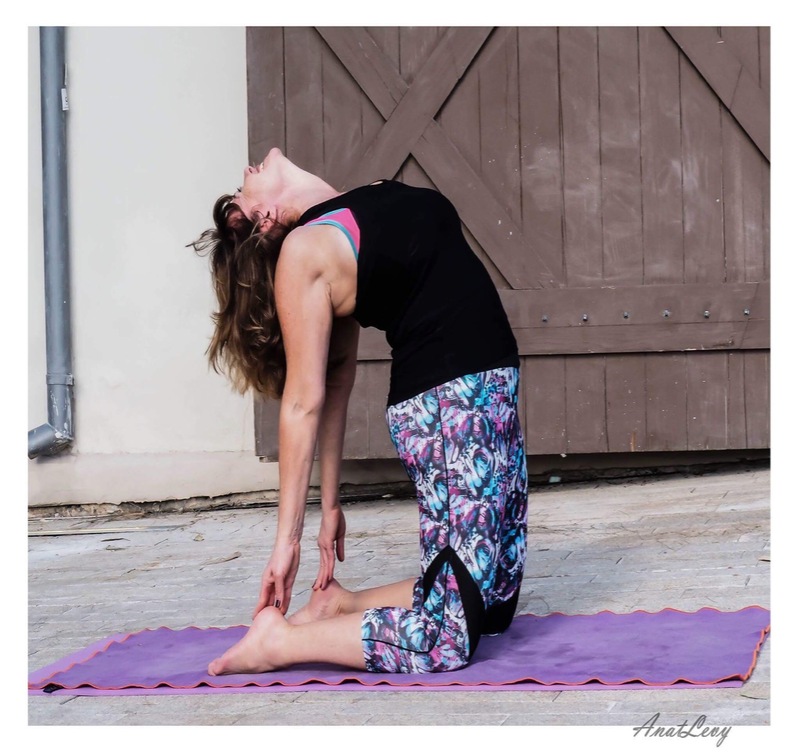 Want to experience the wonders of yoga? Leave your details and I'll get back to you soon. “The classes are amazing and the teacher is even more amazing! “Wow! I don’t have words to express the intensity of the experience that I felt with the incredible teacher, Ronit Biger. My soul became calm and serene and I felt peace, tranquility and flow. I moved and flowed and felt my body work hard and it felt good. The class was amazing with positive vibes and pleasant music that caressed us throughout the entire class. 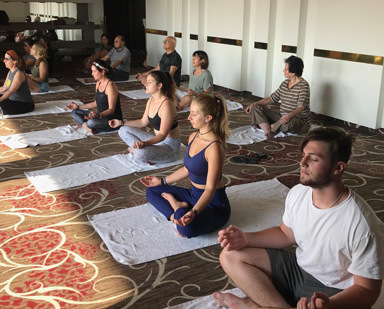 Ronit, I want to thank you for the incredible yoga experience that was so different from anything I ever experienced before and it’s all thanks to you! 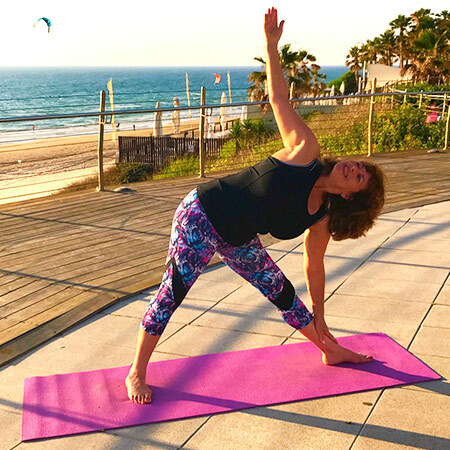 “Such amazing classes, both the Beach Flow and the Private Group Flow yoga classes. There is an emphasis on details with special individual attention in the Boutique Flow classes. An incredible experience for the body and spirit! 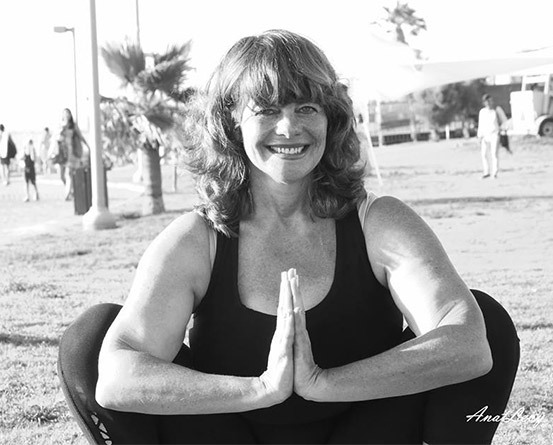 “An incredible yoga teacher! A fun, flowing class with added value. I always leave the class feeling good, re-energized with positive vibes. 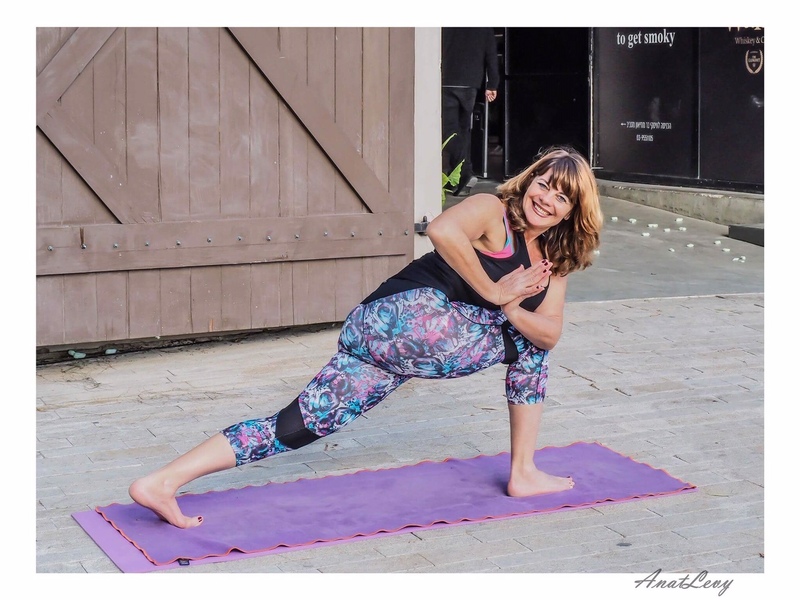 “An incredible and unique yoga teacher! 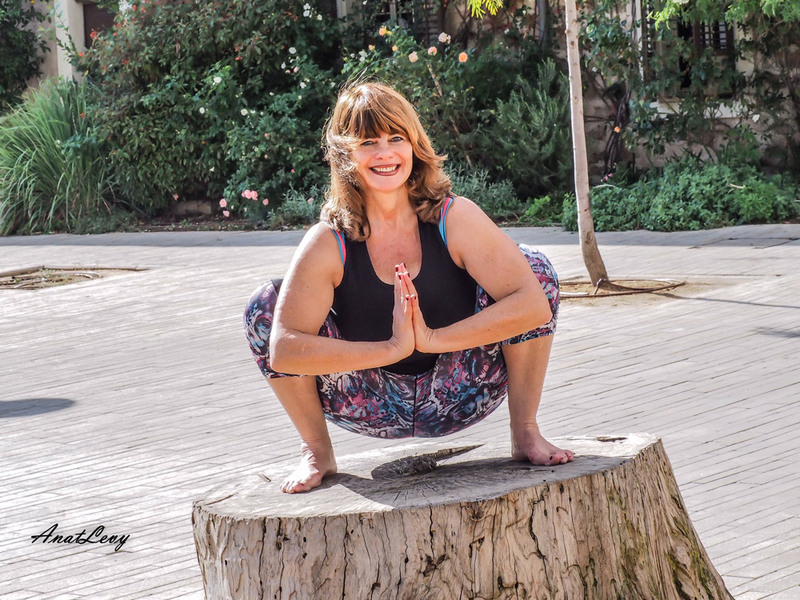 “Ronit is an incredible teacher! I enjoy her classes immensely. She is pleasant, interesting and professional in her teaching and I enjoy learning and practicing with her. I always feel that I am “working” and she never gives up on anyone. She adjusts us, improves our practice her care and love for each and every student is felt. 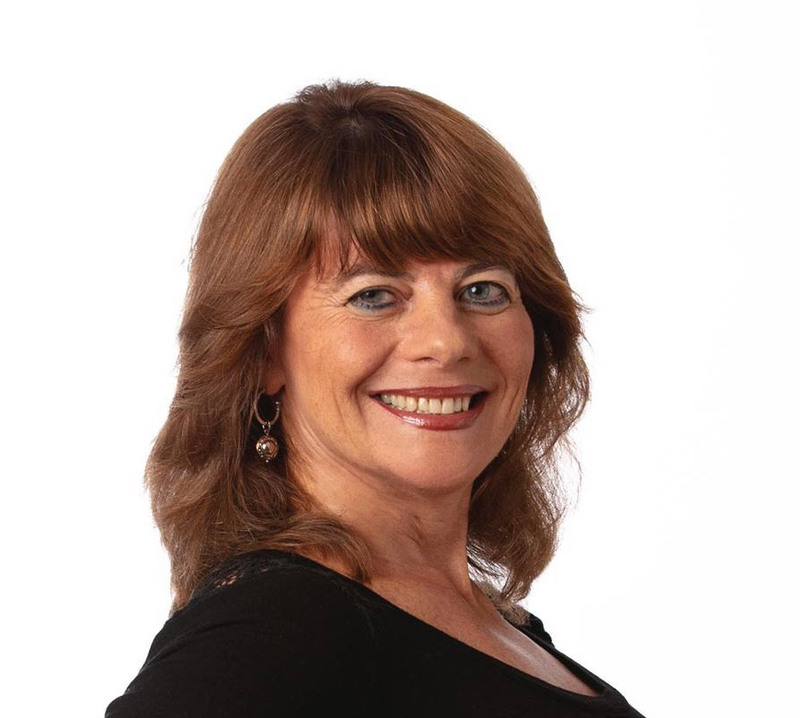 “Ronit is a professional and experienced teacher who makes a difference! 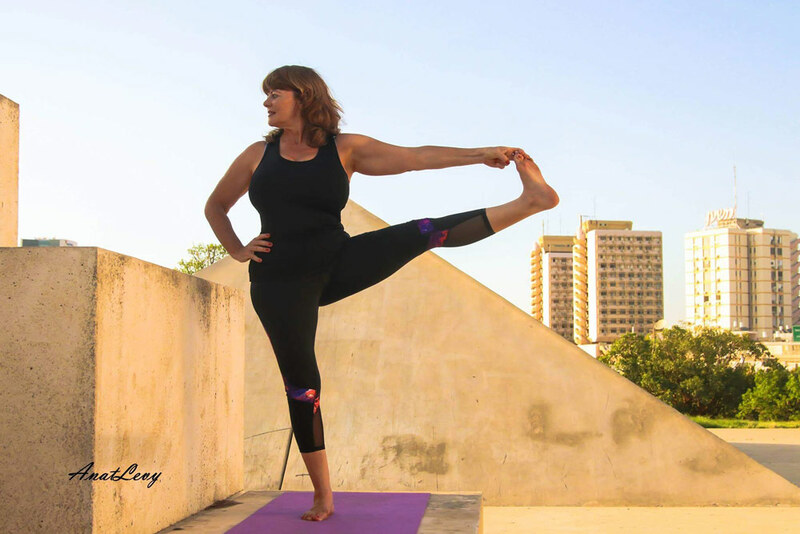 I was thrilled to discover this amazing teacher whose style of yoga is perfect for me. 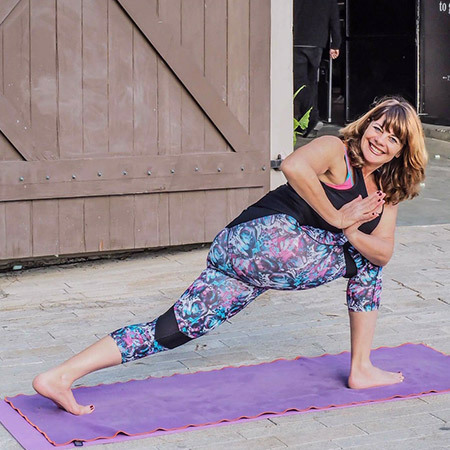 “After my first yoga class (ever), I am pleased to say that I feel so lucky to have discovered yoga with Ronit! Her soft and pleasant voice is very comforting and she gives her all to her students. I left the class wanting more and already felt a slight change inside. 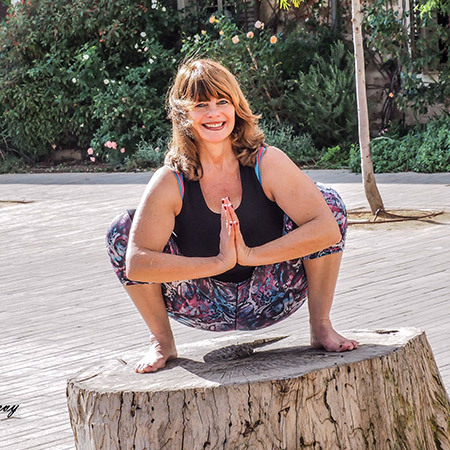 Ronit is a very special person and her passion and love for yoga teaching is felt by all. 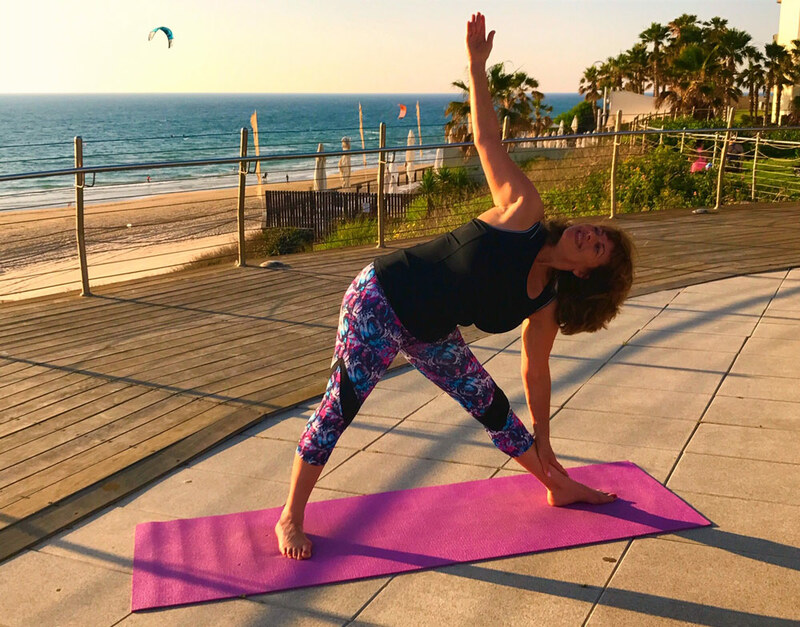 It will be my pleasure and honor to share yoga’s wonderful gifts with you and guide you on your journey to inner peace, joyfulness and bliss!